Researchers say longtime residents haven't been displaced by Fruitvale Village. 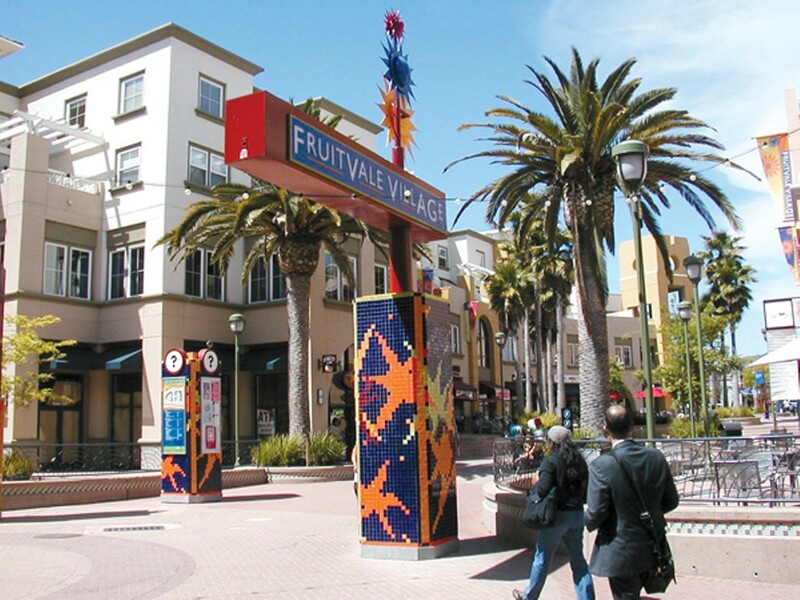 A study from UCLA says the Fruitvale transit village is a model for building new housing without causing gentrification, reports the East Bay Times. Meanwhile, however, rent prices in the Bay Area continue to rise due to the lack of housing, the East Bay Times also reports. In Oakland, rent for a 2-bedroom apartment in March 2017 versus 2018 rose 6 percent, to $2,260. At a Stephon Clark protest over the weekend, a 61-year-old woman was struck by a Sacramento sheriff's vehicle, reports the New York Times. She was taken to a hospital with minor injuries and released early Sunday. Despite the wet March, the snowpack levels in the Sierras are at less than 60 percent of average, reports KPCC. The California Department of Water Resources says that means it's shaping up to be the 13th lowest snowpack since 1950. Tesla and a soccer team owner have expressed interest in buying the Oakland Coliseum land, reports Matier & Ross of the San Francisco Chronicle. While Tesla's intention for the land isn't clear, real estate investor Mark Hall is proposing a plan that would include a stadium and sports fields, in addition to reserving space for a new A's ballpark. Oakland Mayor Libby Schaaf has called on the city and Alameda County to negotiate exclusively with the A's on a new ballpark at the site. A ballot initiative sponsored by the California Association of Realtors would allow older homeowners to transfer their low property tax rate to any county an unlimited number of times, the Chron reports. The proposal is meant to encourage older homeowners, who live in large houses with space they don't use, to move. The deadly crash off a cliff in Mendocino involving two parents and their foster children appears to have been intentional, reports SF Gate. The Albany Unified School District has "reached monetary settlements with a group of students it suspended for not reporting to district officials an Instagram account created by an Albany High School student that had racist images posted to it," reports the East Bay Times.